Skitch is the Internet age's camera and it rocks! Your friends are global?you can send them links?but what if the action is on your screen? Point out a quick suggestion to a colleague or pass on that funny moment from an IM chat, post images to MySpace, eBay, forums or via email. 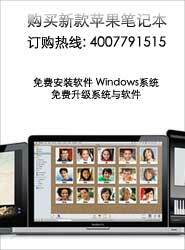 Skitch 1.0.4 0 2011-3-23 快速截屏 并且对图片进行修改 画线 标注 剪切工具. 需要在http://s..